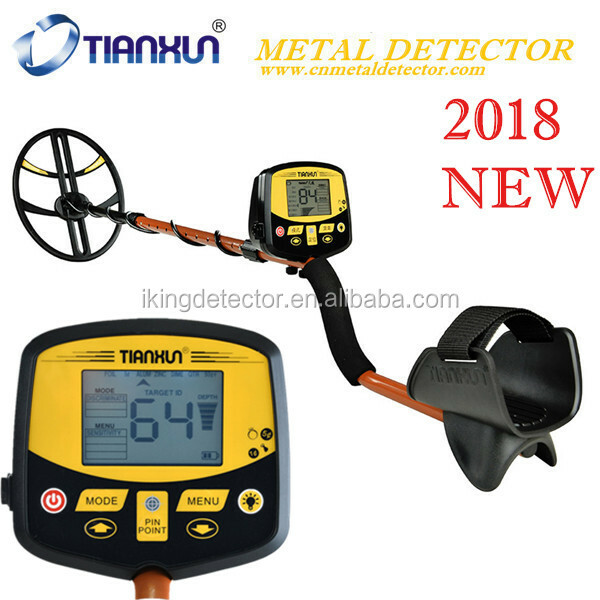 A hobby metal detector is intended for locating buried metal objects. 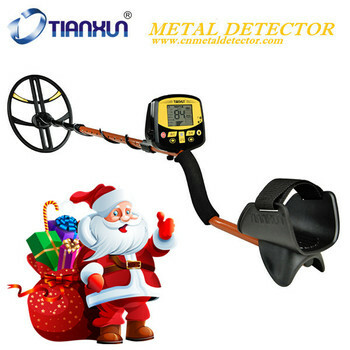 When searching for metals underground or on the surface, you have the following challenges and objectives. 1. Ignoring signals causedby ground minerals. 2. Ignoring signals caused by metalobects thatyou do not want to find, like pull-tabs. 3. Identifying a buried metal object before you dig it up. 4. Estimating the size and depth of objects to facilitate digging them up. 5. Eliminating the effects of electromagnetic interference from other electronic devices. 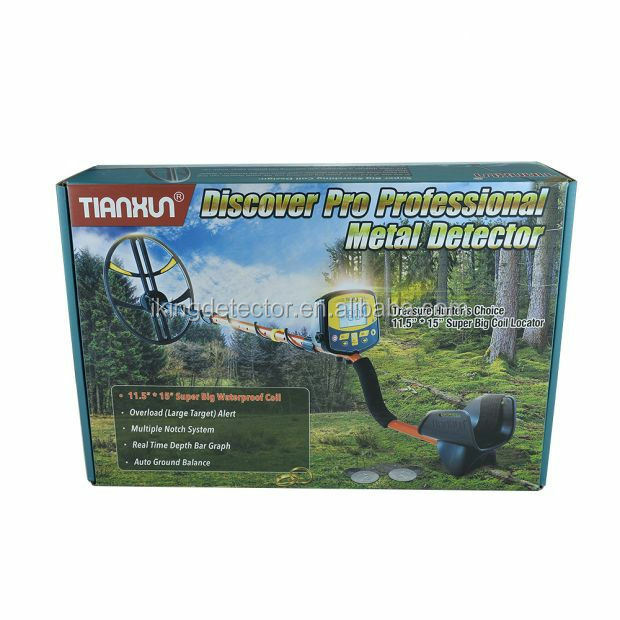 Our DISCOVER pro metal detector is designed with these things in mind. All soils contain minerals. Signals from ground minerals can interfere with the signals from metal objects you wantto find. All soils differ, and can differ greatly, in the type and amount of ground minerals present. The DISCOVER pro has a preset ground elimination setting. 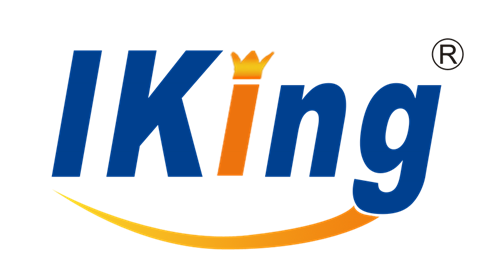 No user adjustments are required. When searching in the DISCRIMINATION Mode, different objects induce different tones(high, medium, low)and are classified on the display screen in different categories from left to right. 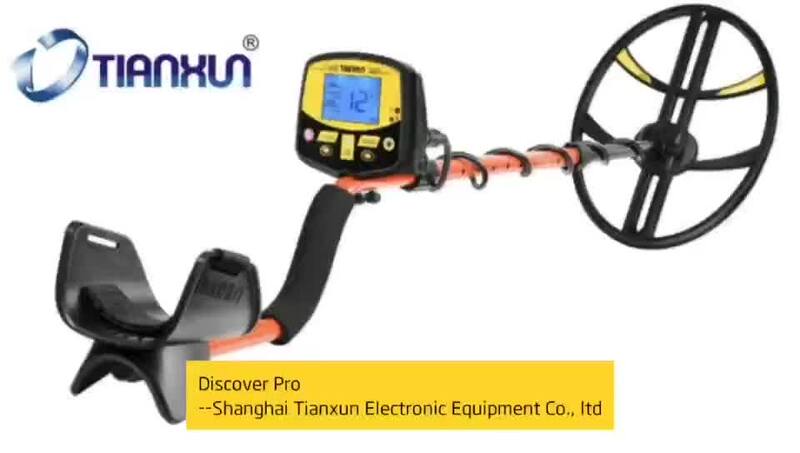 A 2-digit numerical reading is alsoprovided in the middle of the display for more precise Target ldentification The DISCRIMINATION Mode requires motion: sweep the coil over the metal object. When using the detector in the motion DISCRIMINATION Mode, the relative depthof an object is displayed on the right of thedisplay in a 5-segment format. A more accurate depth reading is available in a no-motion mode, using PINPOINT Mode. Pinpoint displays target depth in inches. The searchcoil produces a magneticfield and then detects changes in that magnetic field caused by the presence of metal objects. This magnetic field that the detector creates is also susceptible to the electromagnetic energy produced by other electronic devices. Power lines, microwave ovens, lighting fixtures, TVS, computers, motors, et.. all produce EMI which can interfere with the detector and cause it to beep when no metal is present, and sometimes to beep erratically. The SENSITIVITY control lets you reduce the strength of this magnetic field, and therefore lessen its susceptibilityto EMI. You may want to operate at maximum strength, but the presence of EMI may make this impossible,so if you experience erratic behavior or false signals, reduce the sensitivity.